Just like me, just like me. Young preschoolers tap their red rhythm sticks in unison to this familiar pattern above. It’s just one of the ways we learn about basic rhythm in the Music PlayHouse class at Music House. 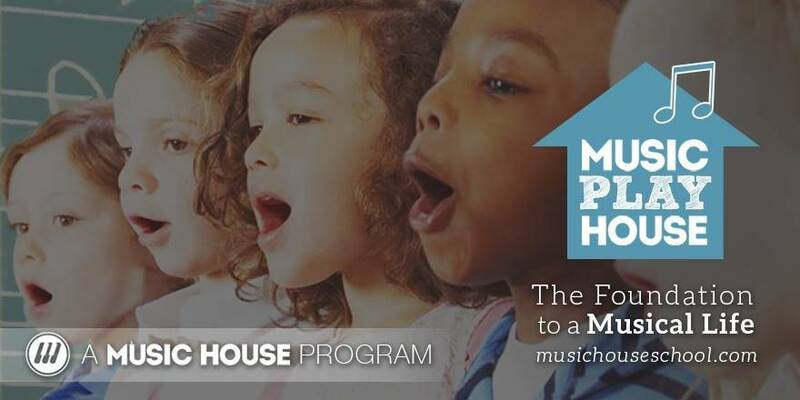 This 45-minute class combines many fun elements of music and movement to help 4 and 5 year olds learn the basics of musical language and expression. The hope is that by starting early, they’ll develop an excitement and passion for music that will last a lifetime. Through singing songs, playing games, and creative expression children learn these key concepts. Students have a wonderful time together, exercise their bodies with fun physical activity, learn other basic concepts (such as colors, shapes and letters), and socialize with other children their age. 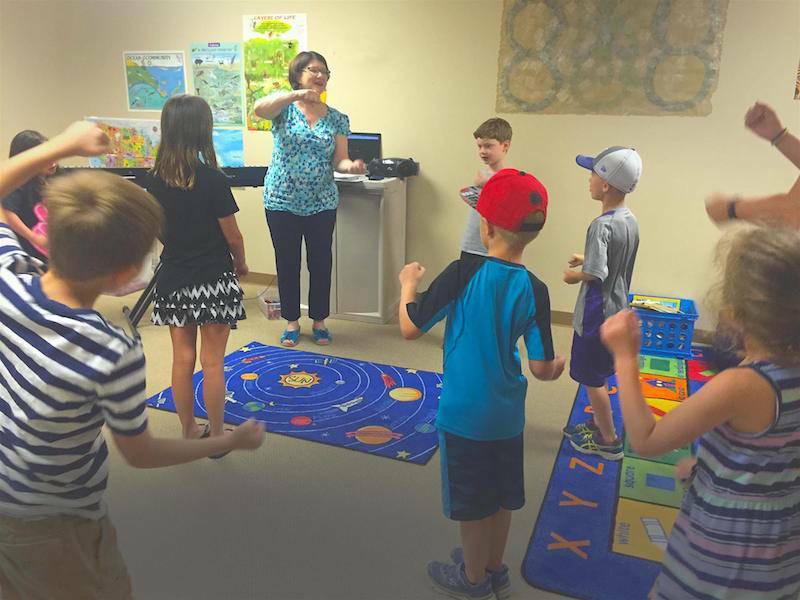 Activities in this fun, energetic class center around the musical concepts of rhythm and melody. Rhythm lessons include steady beat and music notation such as quarter notes and eighth notes which form the foundation of the language of rhythm in music. Creativity is emphasized and children are encouraged to create their own rhythmic patterns to notate them and to play their compositions for one another. Other basic concepts such as fast and slow, loud and soft are explored. Creativity is emphasized and children are encouraged to create their own rhythmic patterns to notate them and to play their compositions for one another. We explore melody by talking about high and low pitches, different types of sounds, and learning basic notes and their names. Students have the opportunity to discover the different sounds and keys of the piano and other instruments. One of my favorite times in class is when the children share the “high” and “low” of their day: What went well in your day? What was disappointing? While answering these questions, they play high and low notes on the piano to emphasize the concept of high and low. The children love when we combine music and movement by dancing or fun games. We also practice “conducting” and learn the concept of call and response by imitating each other’s motions. Anyone who is in the building during a Music PlayHouse class can sense the excitement and energy. If you glance in the classroom, you may wish that you were a youngster again so you could have as much fun as our students do! 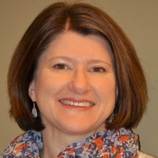 Elizabeth Spellman Lillian is a music instructor, performance coach, and children’s theatre director. She earned her Bachelor of Music and Master of Music degrees from Northwestern University. She has taught voice at Elgin Community College (IL), Chicago area high schools, and at her private studio. She has taught children’s choirs and has directed many musical theatre productions. She is a member of the National Association of Teachers of Singing. Beth loves working with people of all ages to share the joy of music, and helping them experience music in new ways. She especially believes in imparting a love of music at a young age, and helping young people discover their musical passion.